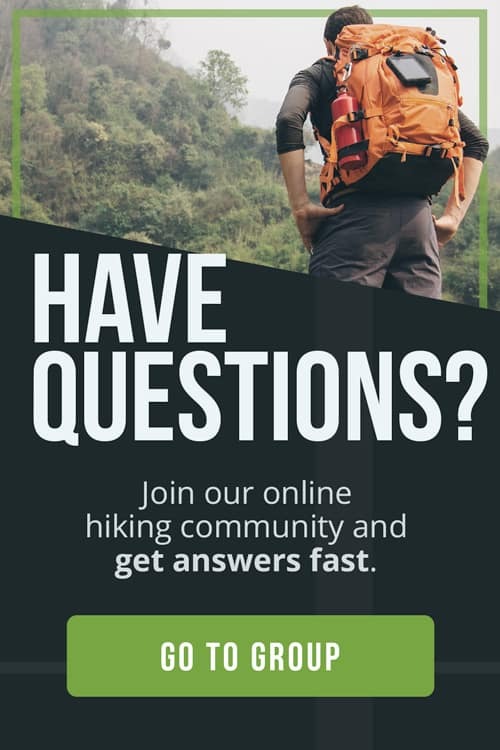 HOW SHOULD THE BASE LAYER FIT? WHAT OPTIONS ARE THERE FOR MID LAYERS? 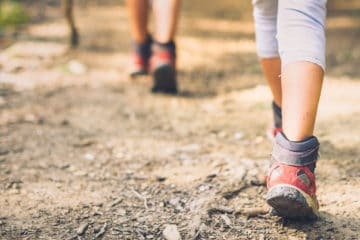 Being outdoors, exposes you to the elements which has it’s benefits and downsides. It’s important to know how to layer clothes for winter and summer. You want to wear the right clothes to make sure you stay warm but don’t over heat. Learning how to dress for outdoor activities is a matter of trial and error. In my case it was a lot more error than trial. I’m a California girl that grew up in very mild weather conditions. It wasn’t until I moved to New Zealand in the middle of winter did I realize I had to learn how to layer up for cold weather or I would freeze. Dressing for the outdoors is like playing a game of strip poker, the one who wears the most layers wins. No one can tell about your needs, it’s something you have to experiment with. Everyone experiences heat and cold differently. The most important point is that you need to layer if you want to stay warm and dry. Secondly, you need to think about what kind of activity you will be doing. 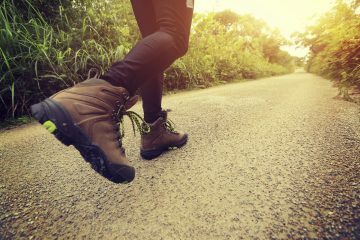 Will you be hiking, bicycle touring, hammock camping or sleeping at lodges? The best way to protect yourself from the elements is to wear three separate layers: a base, mid and outer. 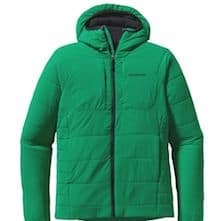 In this post I break these layers down to help you decide with options are best for you and the weather conditions you plan to face so you will learn how to layer clothes for cold weather and summer conditions. This is the layer closest to your skin and the one that collects the most sweat. It wicks away moisture and helps to regulate your body temperature. Wearing a good quality base layer is an easy way to boost your comfort on your next outdoor adventure. Staying dry is essential for being comfortable. In warm weather, a base layer helps you maintain a cool body temperature and in cold weather to avoid hypothermia. 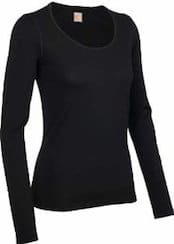 To wick moisture properly, the base layer should fit snug. Heavy weight layers are the exception, and should be slightly bigger to add for addition layers underneath. Most base layers are made from either synthetic or wool. Rather than absorbing moisture, like cotton, they transport perspiration away from your skin, dispersing it on the outer surface where it can evaporate. As a rule, never wear cotton in the outdoors. The benefit of synthetic clothing is that they are not itchy, tend to be less expensive than wool, are more durable, and dry faster. The downside to synthetic base layers is that they collect body odor fast and it never seems to air out. Base layers come in three weights: light, mid, and heavy. Choose the weight that is best for the activity and weather conditions you will experience. In general, lightweight fabrics wick moisture better and dries faster. In mid to cool conditions, lightweight base layers work great as stand alone pieces for sports like running or cycling. 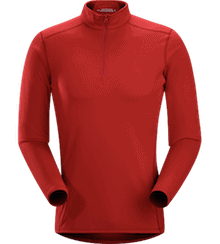 In cooler conditions, a mid weight base layer can be worn as a second layer, over another base layer or on its own. For the coldest weather conditions, there are heavyweight base layers. These are typically worn over other base layers to add warmth. Don’t forget to check our article base layers 101 for more details about base layers. 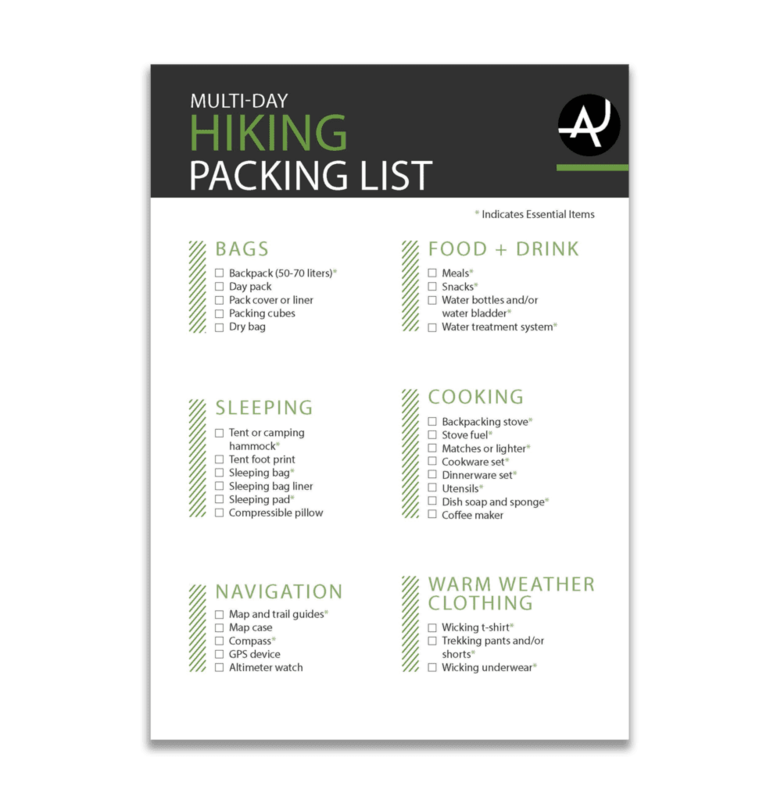 Print out this free hiking packing list to prepare for your next adventure. 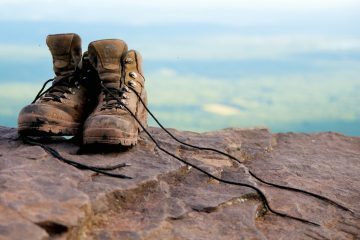 * You will get weekly emails with practical hiking advice that complement the information contained in the packing list. You can always opt out of these emails. 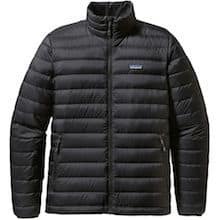 This insulating layer helps you retain heat by trapping air close to your body. 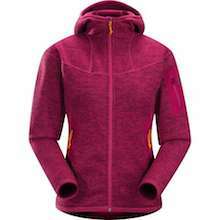 There are four options: down fill, synthetic fill, fleece and hard shell fleece. Down has the highest warmth to weight ratio and compresses easily into a very small volume for highly efficient packing. The downside is that it dries slow and is cold when wet. Synthetic fill is durable, lightweight, dries quickly, retains heat when wet and is easy to care for. The downside is it is less breathable and doesn’t pack as small as down. Hardshell fleece is a fleece with a smooth outer surface that resists snags and tears, making it exceptionally hard wearing. The downside is they offer less wind resistance than fill insulation. They also tend to be bulkier than fill insulation and fleece options. 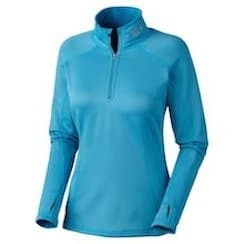 Fleece offers excellent air permeability and moisture management. The texture of the fabric is soft, which makes it very comfortable against the skin. A fleece works best when worn under a protective shell and offers the least stand-alone weather protection of all the options. This layer protects you from the wind, rain or snow. The outer shell is the most important layer when weather turns bad because it prevents wind and water from penetrating your inner layers. 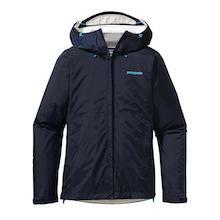 When looking to buy an outer layer look for one that is waterproof and breathable. While this is often the most expensive choice, it is the most functional. When trying on outer shells try to put a few other layers underneath to see how it fits. 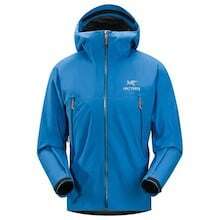 The outer layer should be roomy enough to fit over other layers and not restrict your movement. 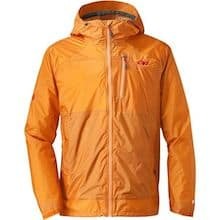 Check out our article rain jackets 101 for further details. Amanda is the co-founder of The Adventure Junkies. She loves helping people find happiness and freedom through outdoor activities. 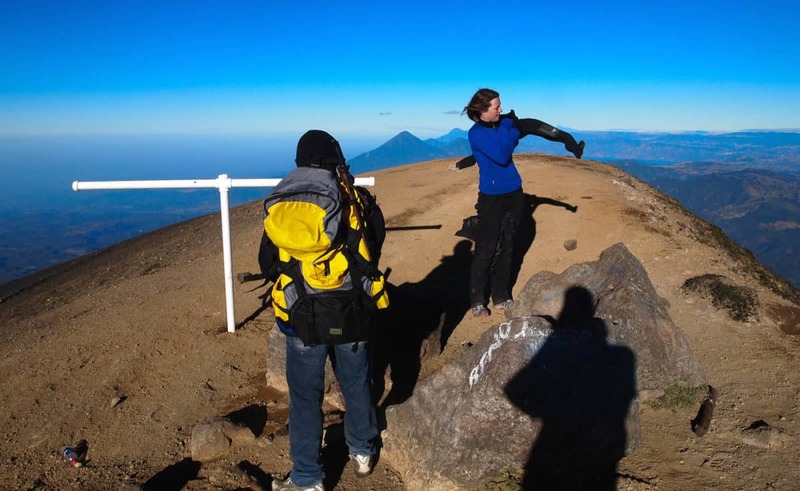 Some of her favorite adventures have been cycling through the Peruvian Andes, diving with hammerhead sharks and kayaking in Antarctica.